MOVE IN CONDITION priced to sell! 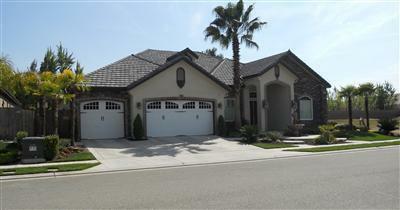 Vanderbuilt home in Opus One near Copper River Ranch in like new condition. Exceptional quality throughout. 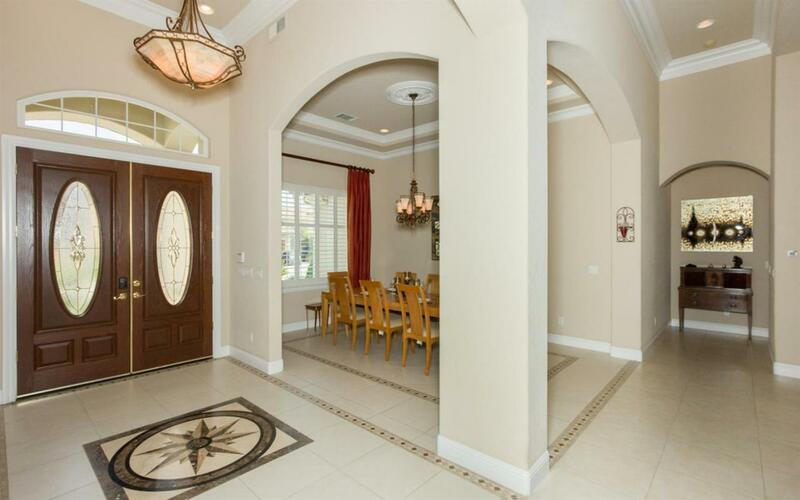 Open floor plan features 4BR + den/ofc. Wonderful great room w/gas burning fireplace opens to fabulous chef's kitchen & oversized informal dining. This home features Decorative Crown molding, oversized base boards, hand texture on interior walls, custom cabinets granite countertops w/tumbled marble back-splash, marble mosaics, island in kit w/prep sink, stainless steel applcs, Jenn-Air gas cook top w/6 burners, blt-in side-by-side refrigerator, dishwasher w/superior sound silencing, double wall electric ovens/convection & separate microwave, Moen & Kohler plumbing. New carpets & new paint! 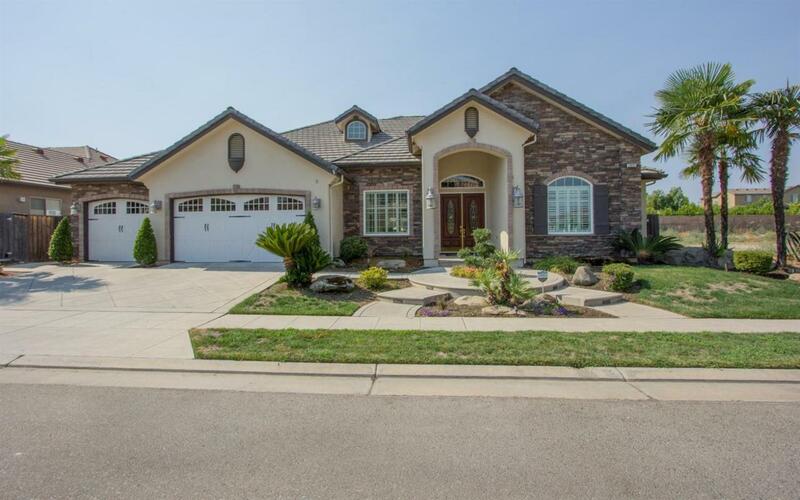 Dual walk-in closets in master BR, security alarm, security camera @ front door. Fantastic landscaping, front & back. 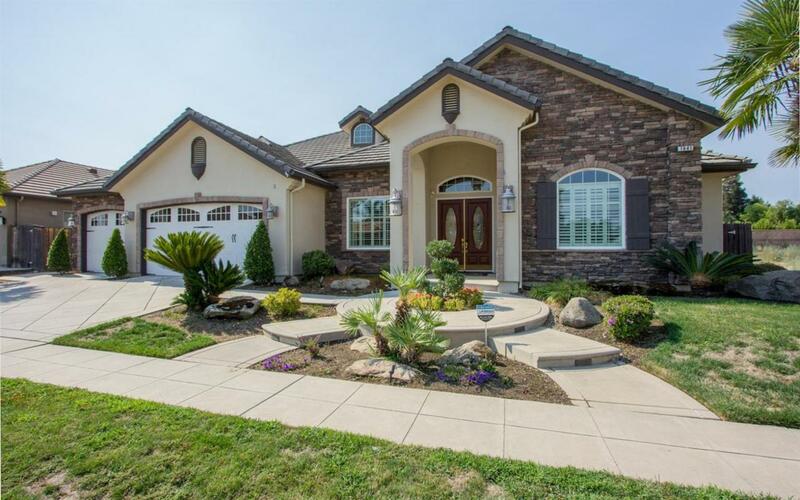 Low maintenance backyard is an entertainer's paradise, w/heated pool & waterfall. Near Clovis N sch, Copper River Golf course & Woodward Park.